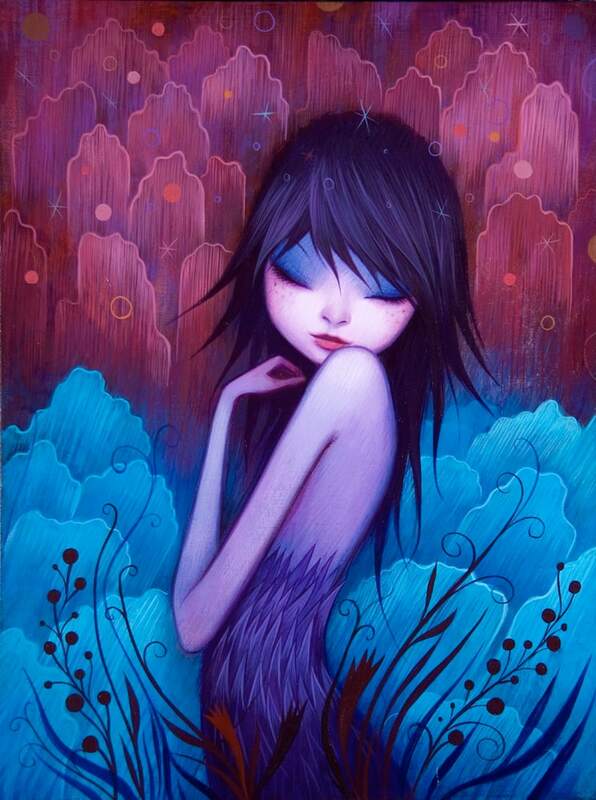 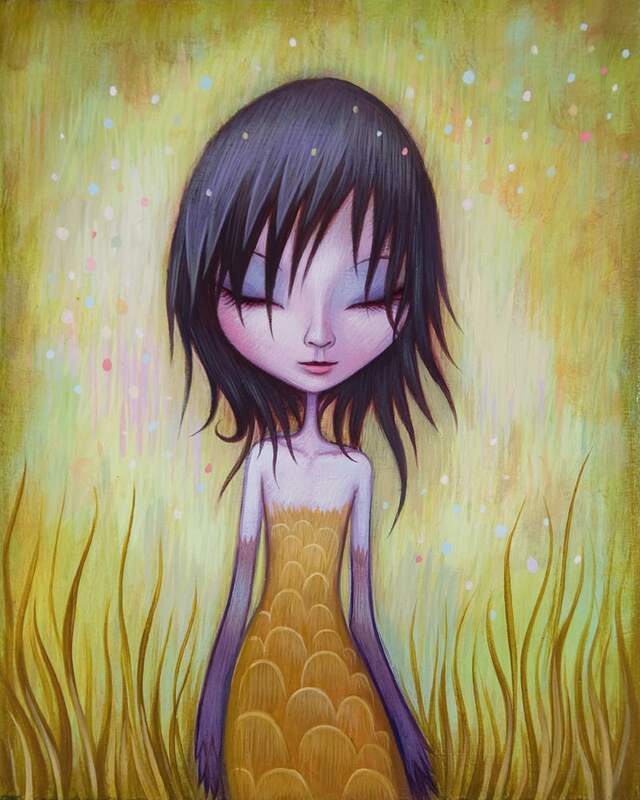 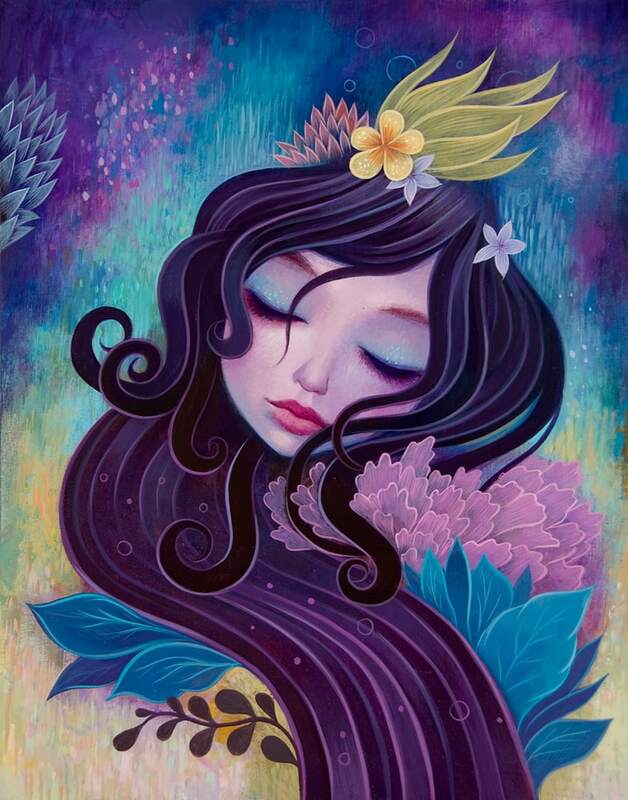 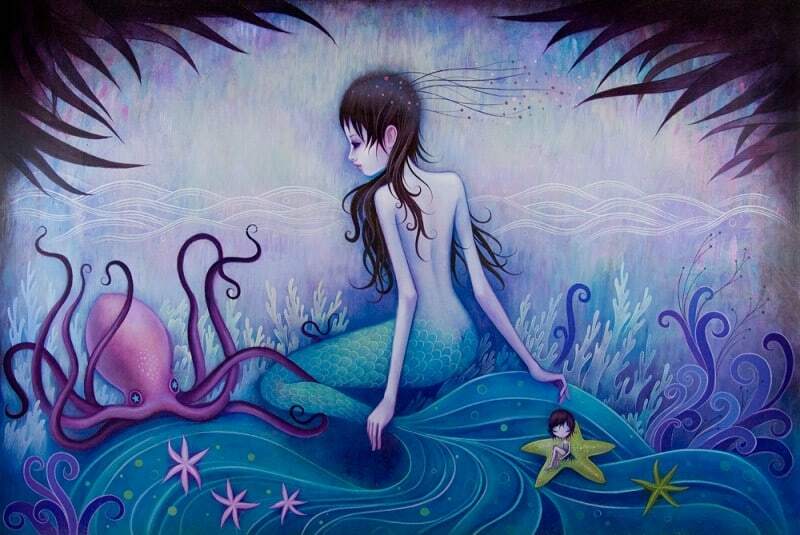 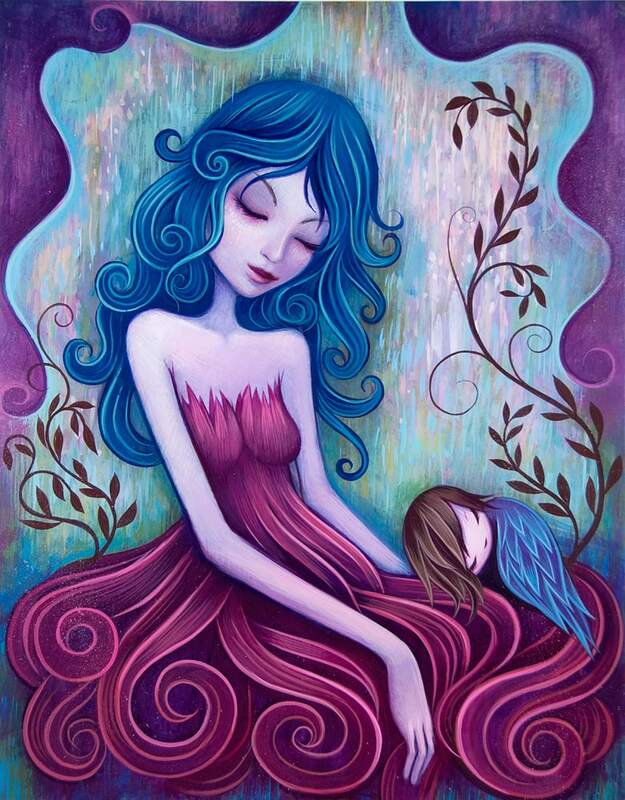 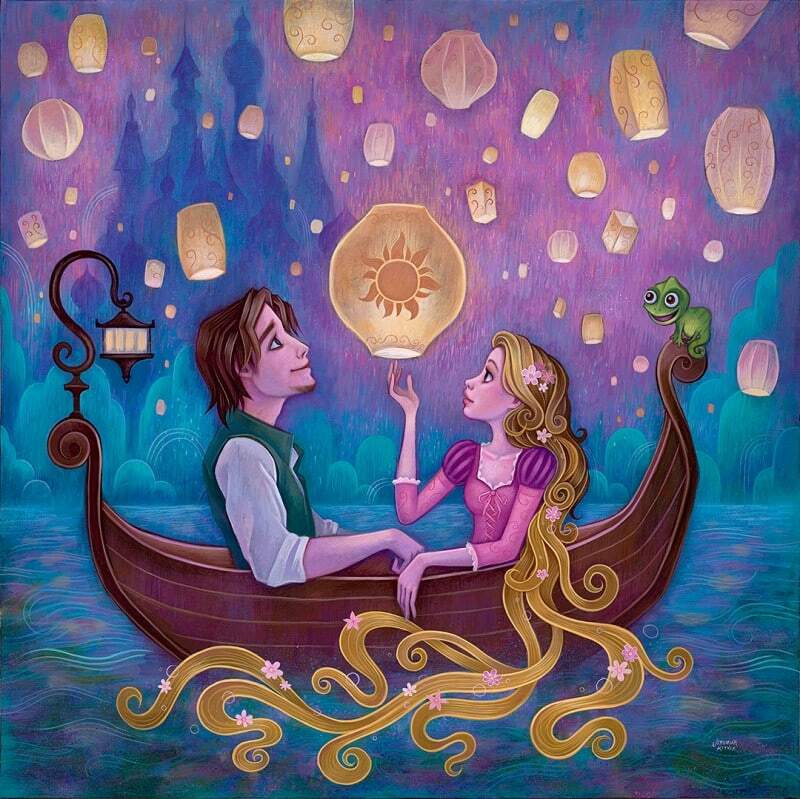 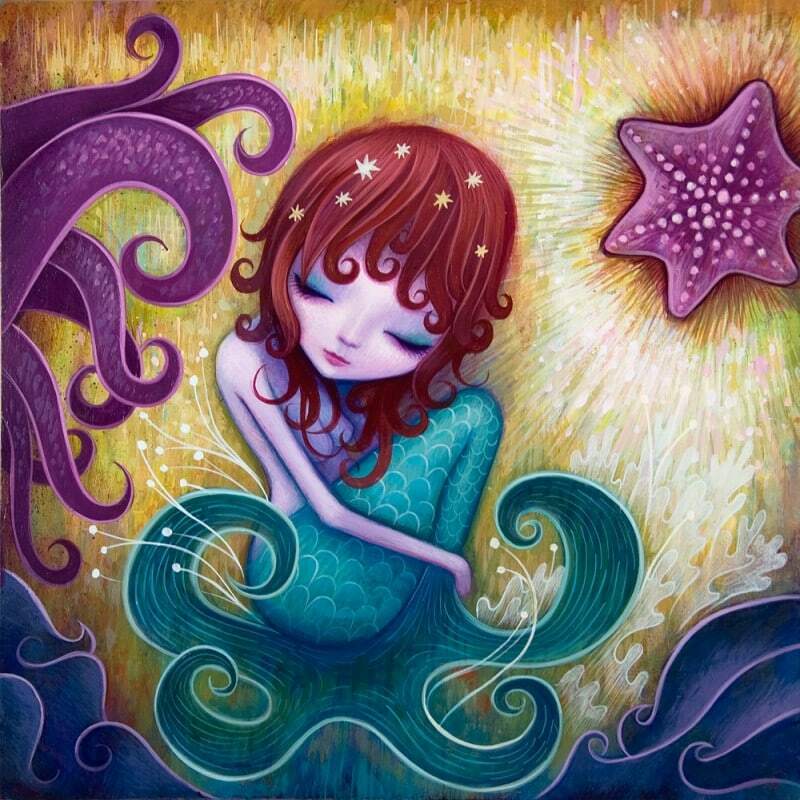 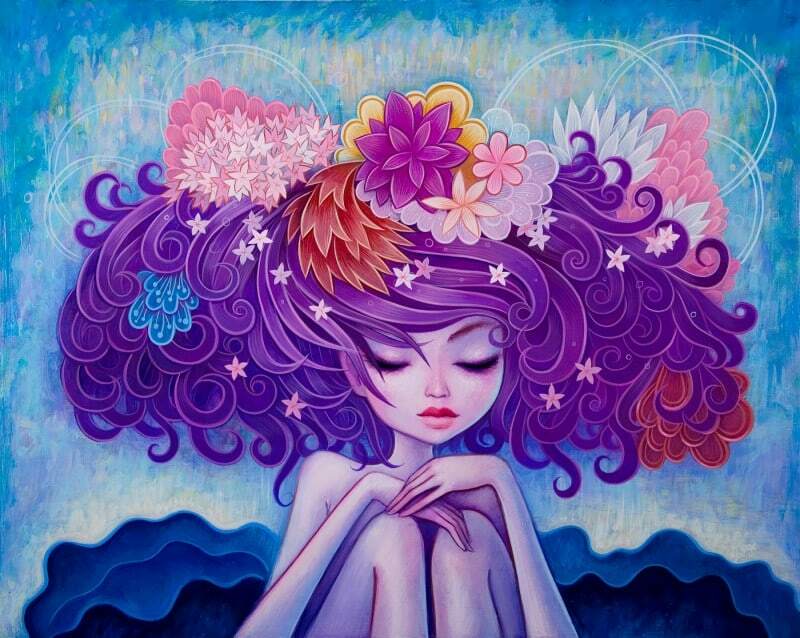 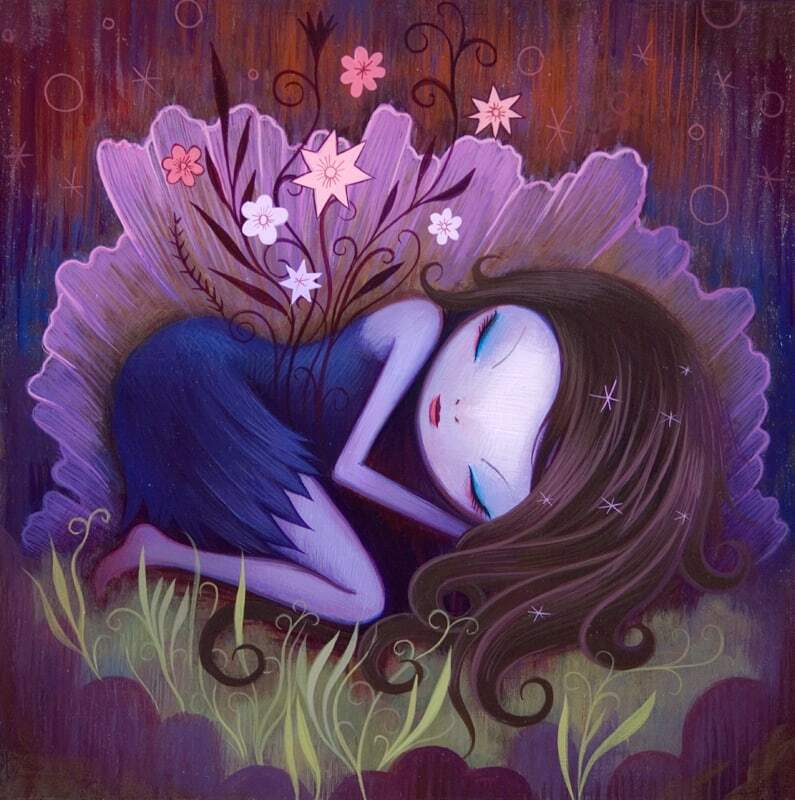 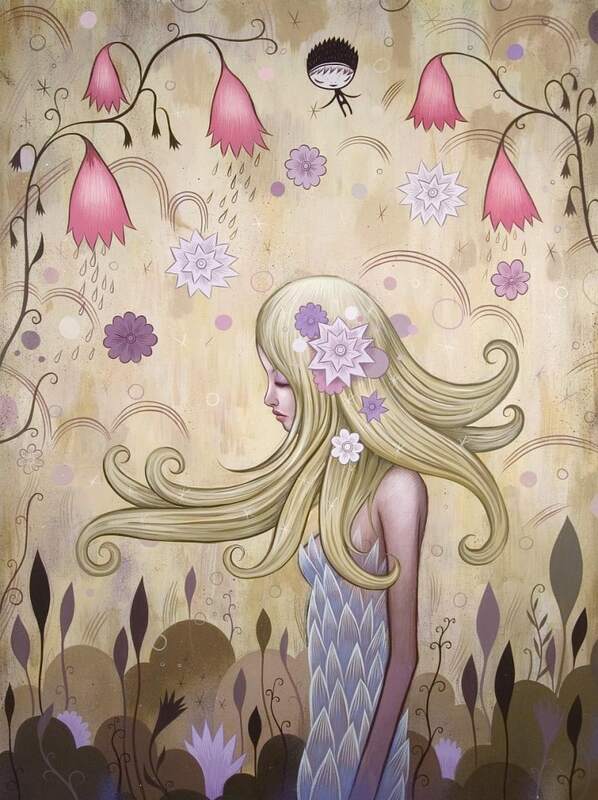 Jeremiah Ketner is an American artist. 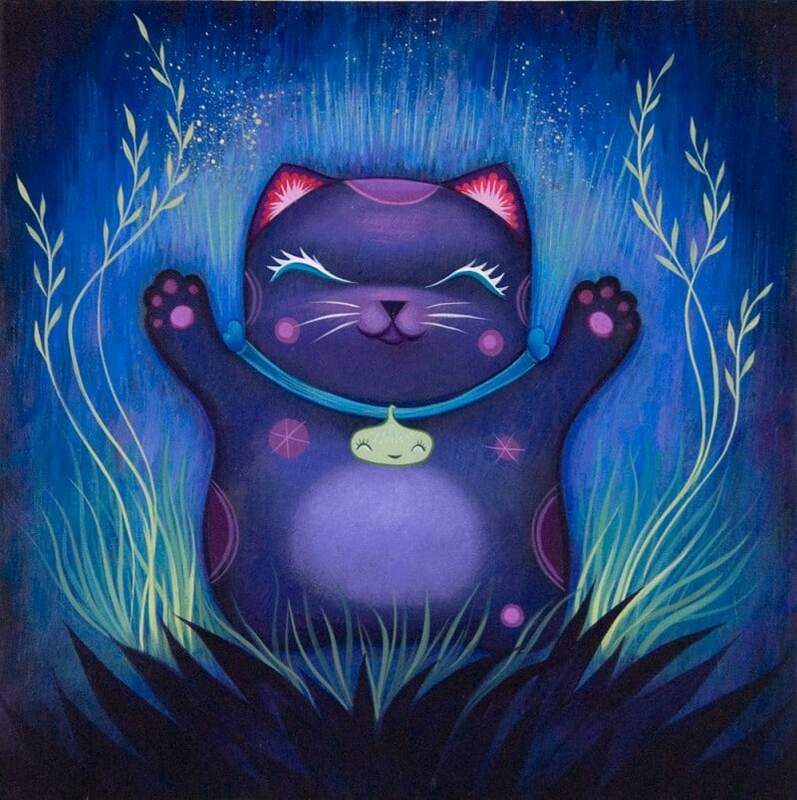 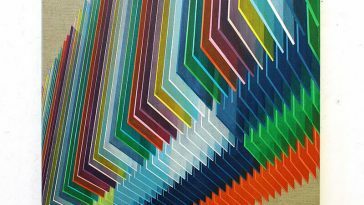 He writes acrylic paintings on wood in the style of Japanese pop-art. 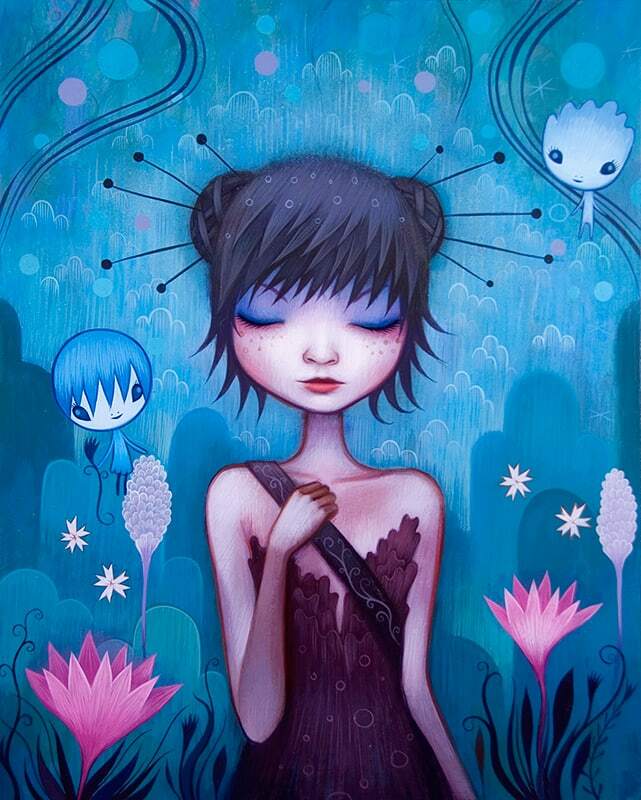 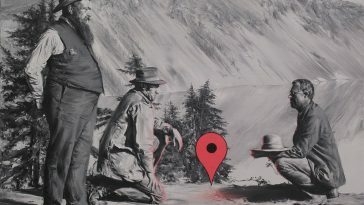 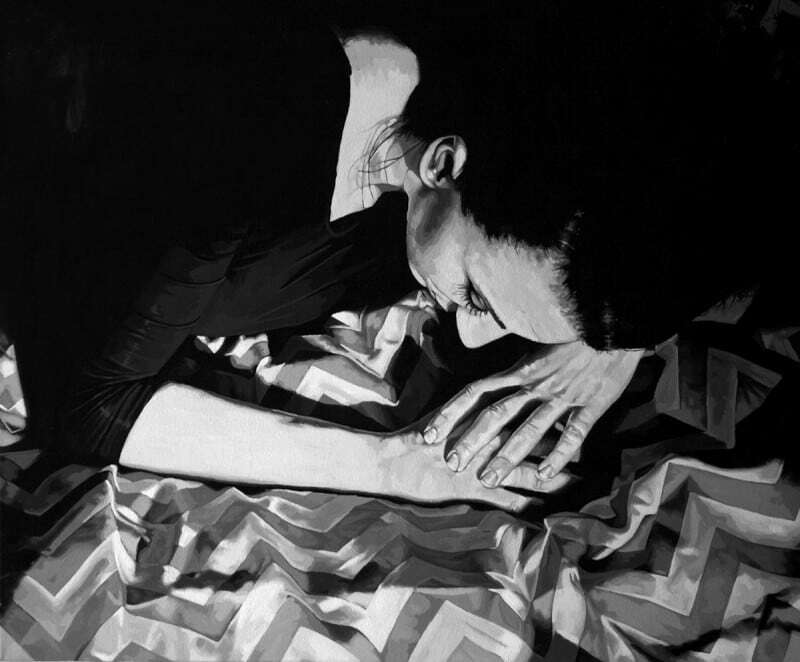 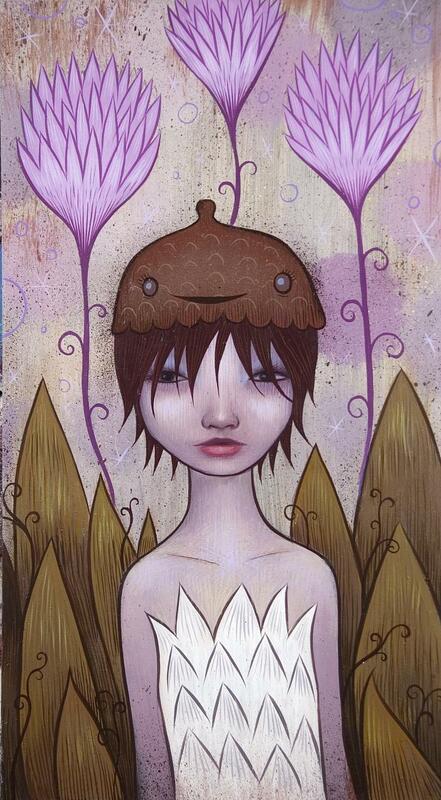 Jeremiah’s paintings are instantly recognizable amongst his contemporaries in the pop surrealism movement. 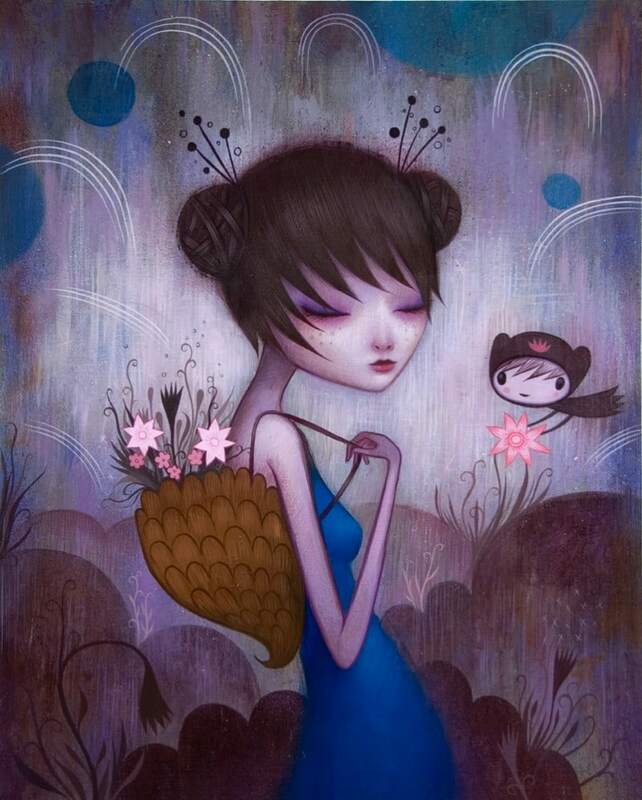 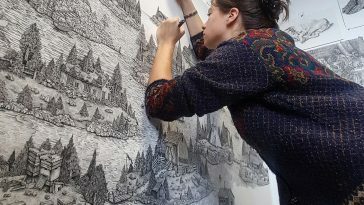 His early work, characterized by mischievous sprites and whimsical patterns, has evolved into lush, richly colored environments inhabited by a cast of pensive, dreamy young women. 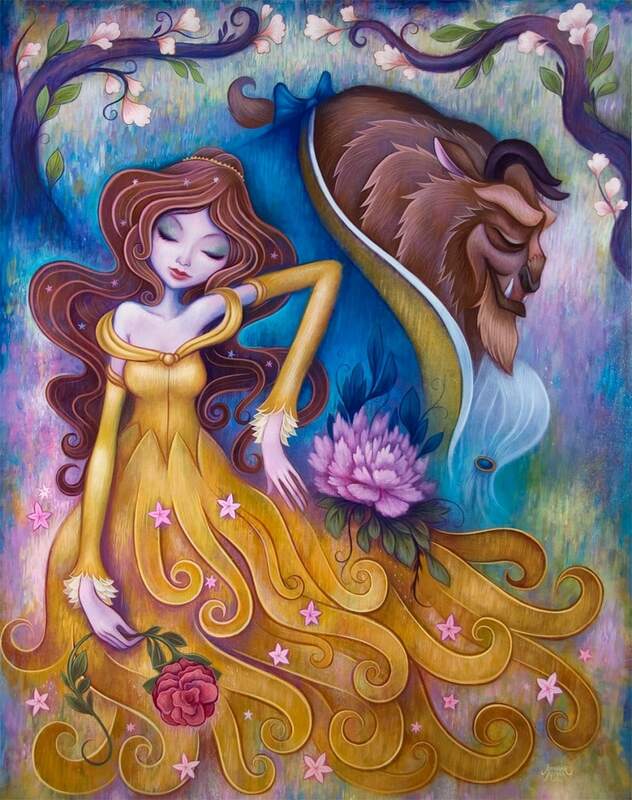 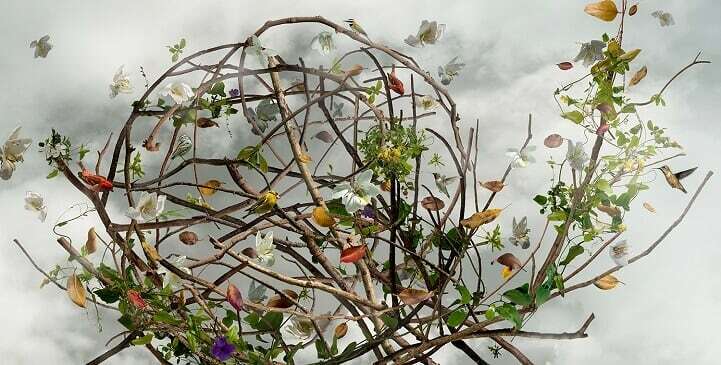 Each character presents a unique brand of beauty, created entirely within Jeremiah’s imagination and painted completely from memory.